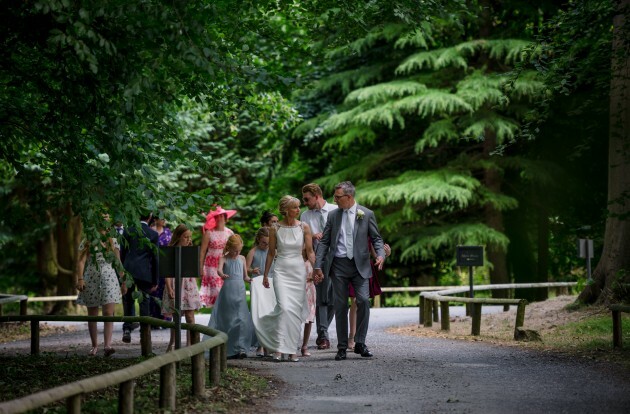 This is the first wedding we photographed at the beautiful new Fig House venue on The Middleton Lodge Estate. 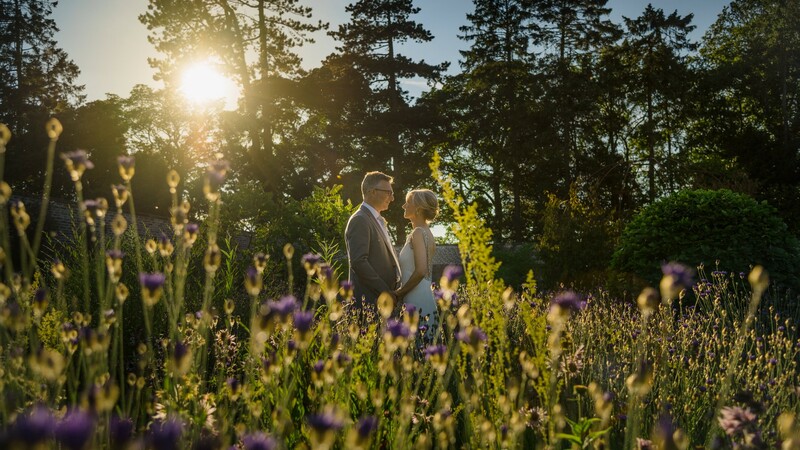 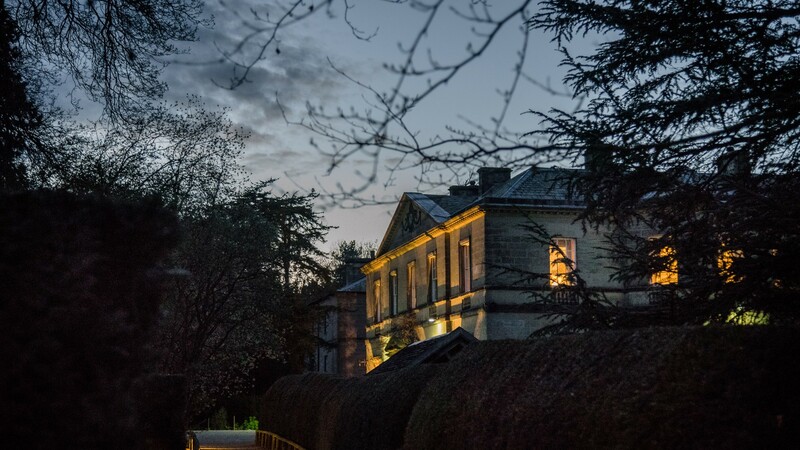 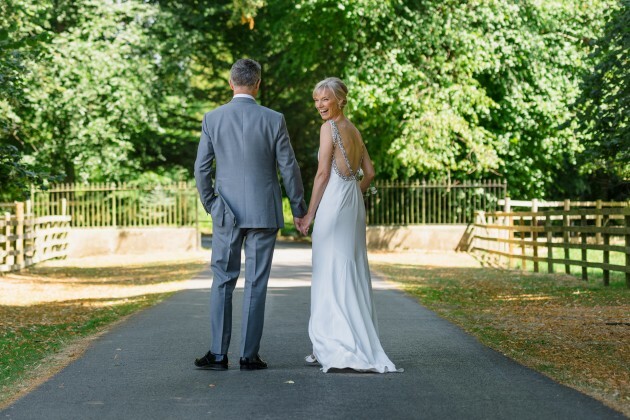 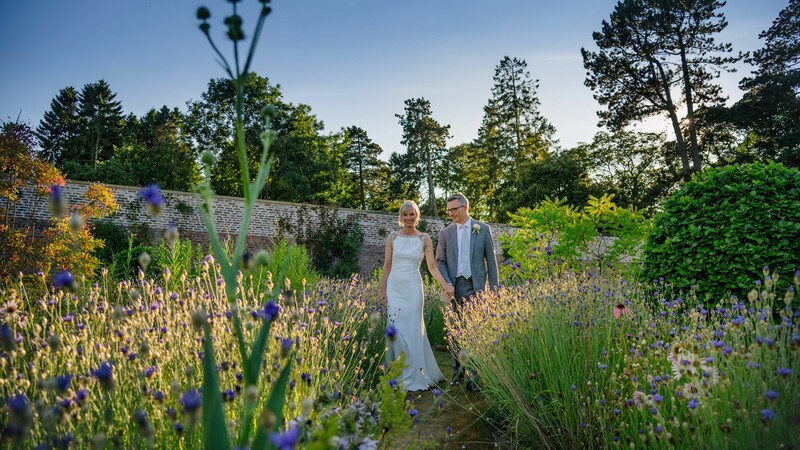 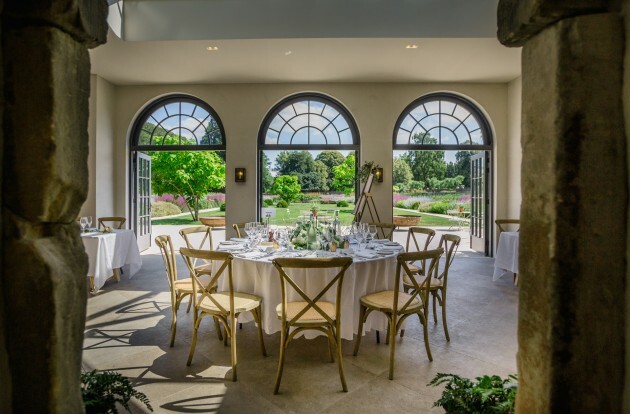 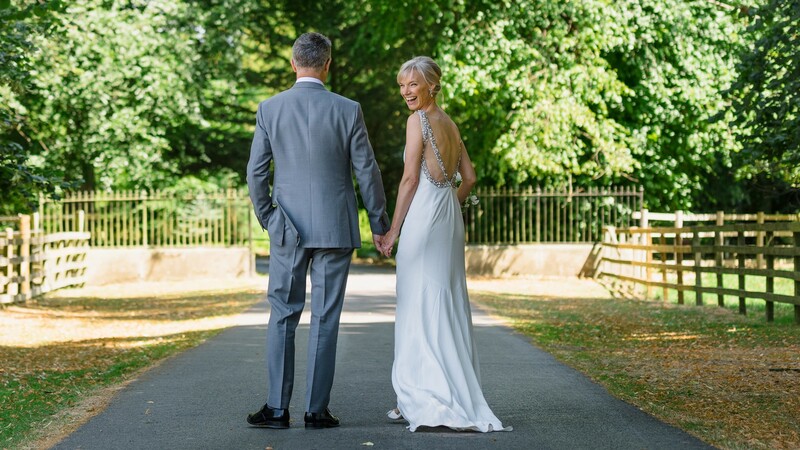 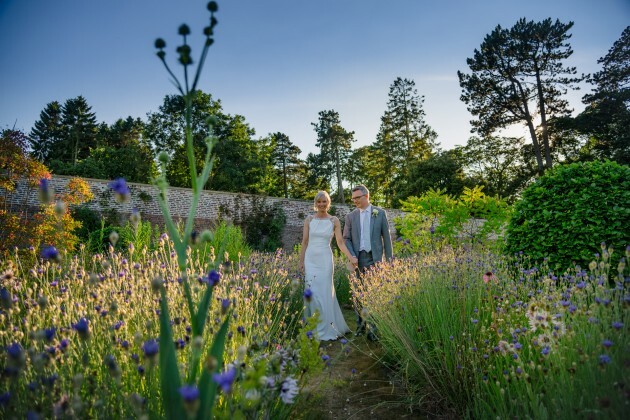 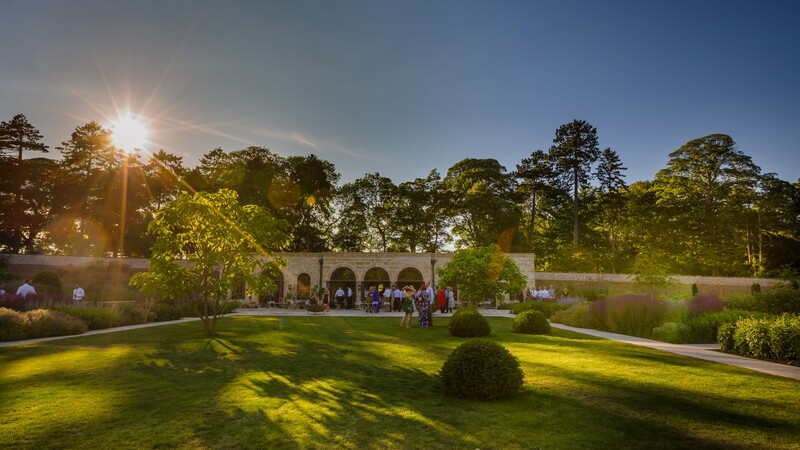 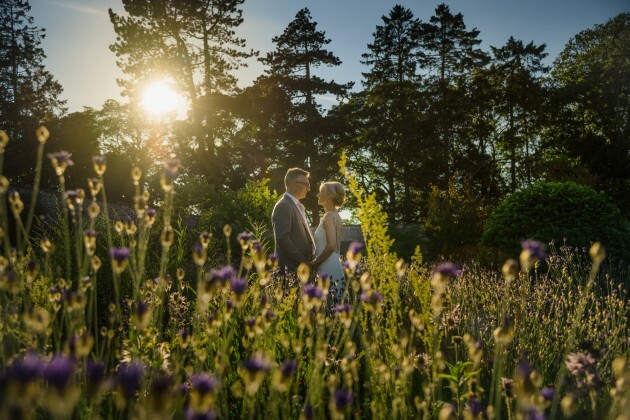 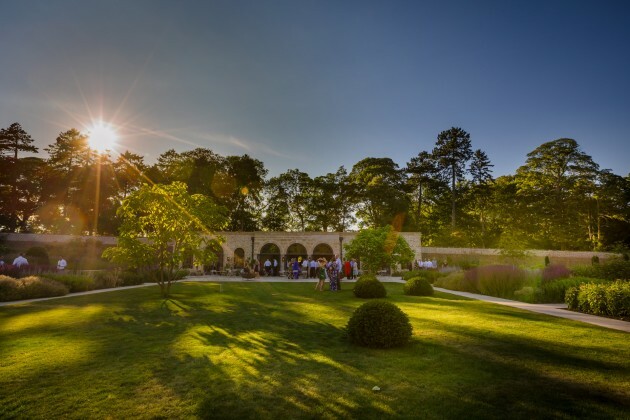 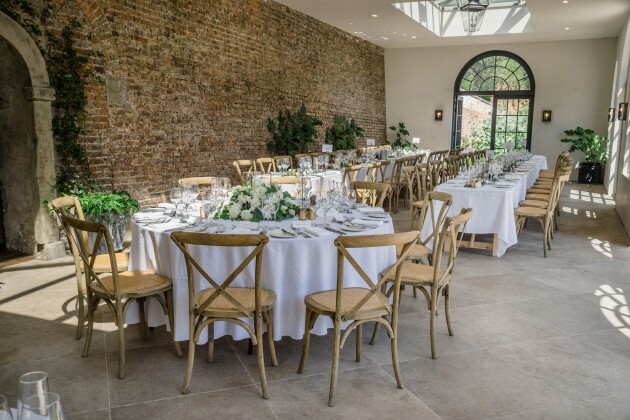 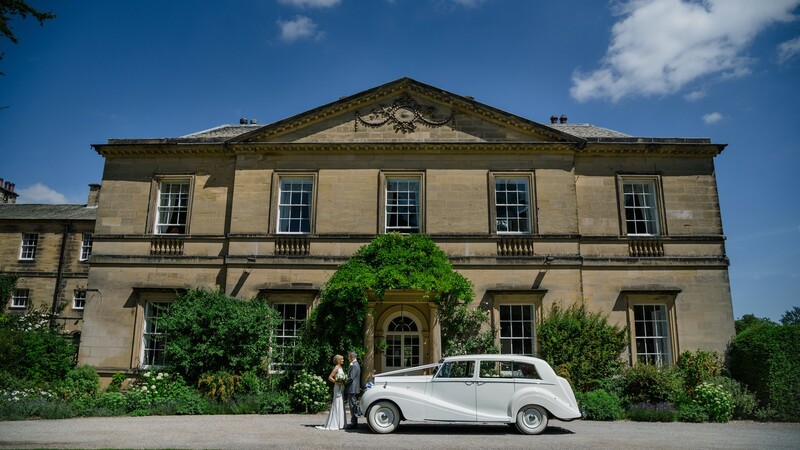 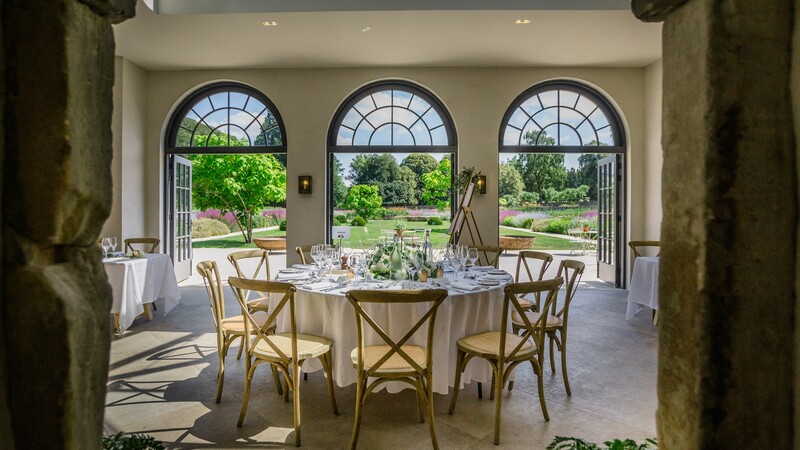 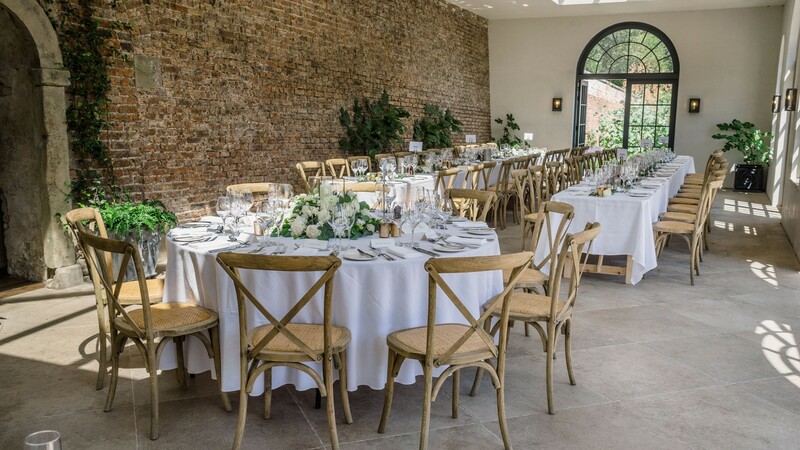 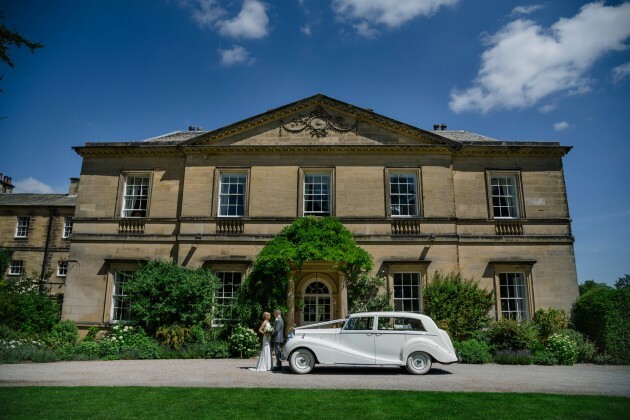 Paula and David opted to book the whole Estate exclusively so that the could appreciate all aspects of the Middleton Lodge Estate, from the Main House to the stunning newly landscaped walled garden that surrounds the Fig House. 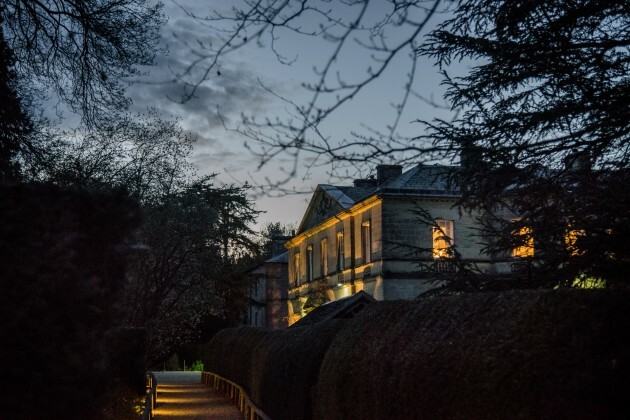 It really is a fairytale wedding venue. 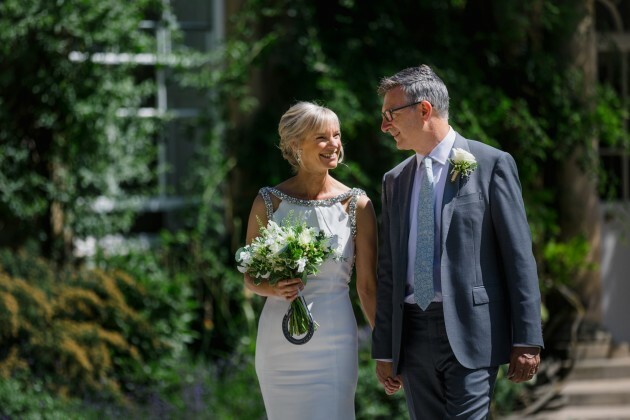 Throw into that a beautiful, serene bride in a Jenny Packham dress, with her dapper, affable groom; their pretty and talented daughter, Eleanor; fabulous close family and fun-loving friends; an amazing venue floral stylist (Wedding & Events Floral Design), a vintage bus (Yesteryear Vintage Vehicle Hire); and a fabulous summer's day - you pretty much have the ingredients for a perfect wedding day. 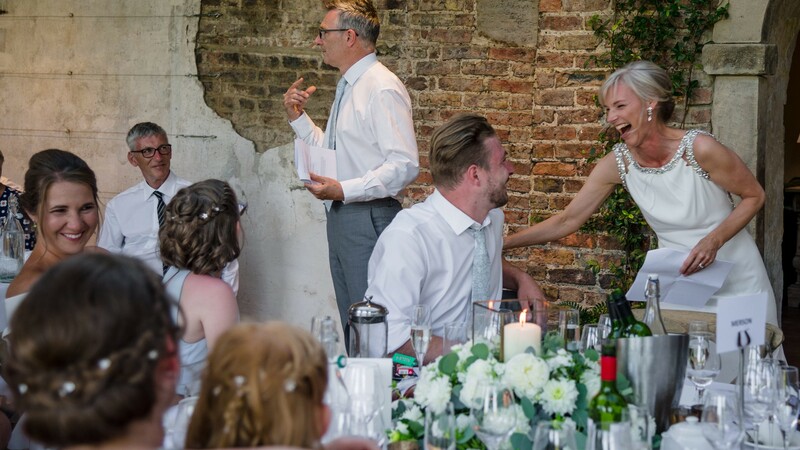 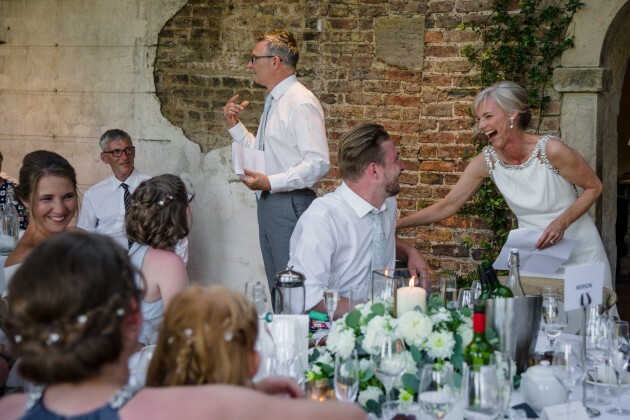 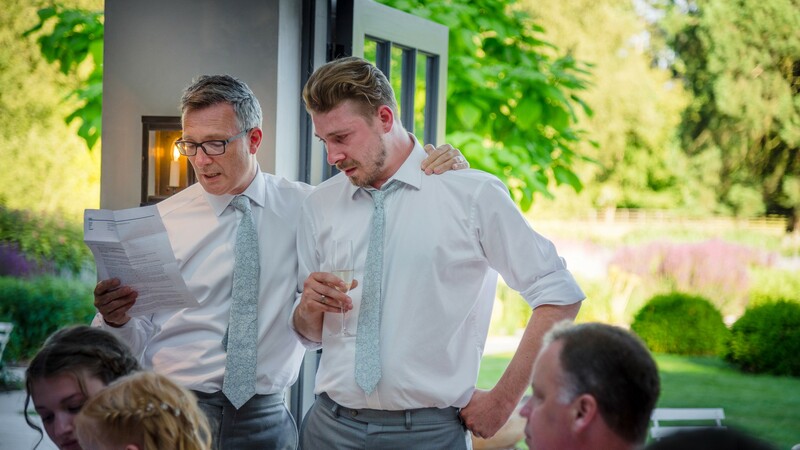 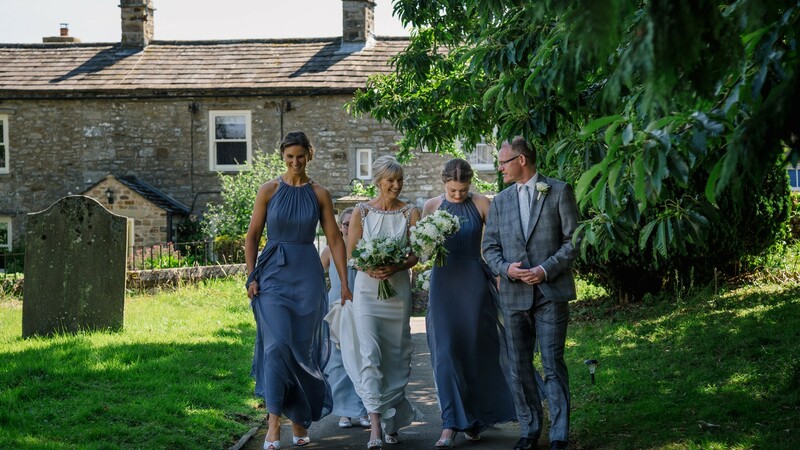 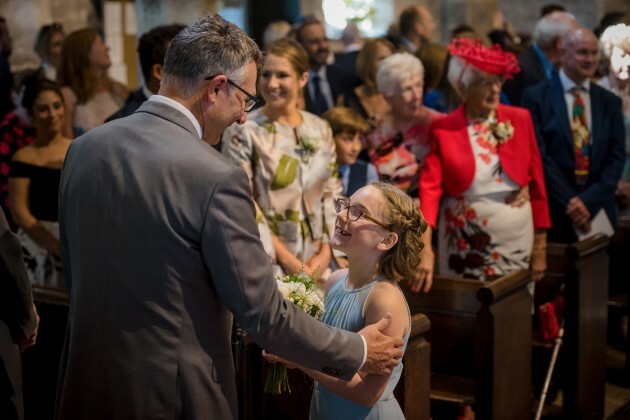 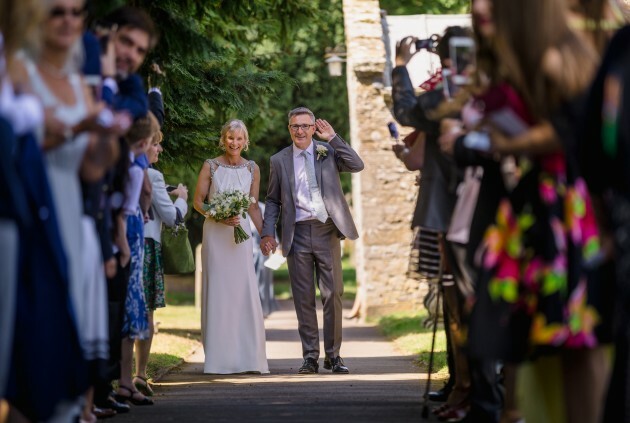 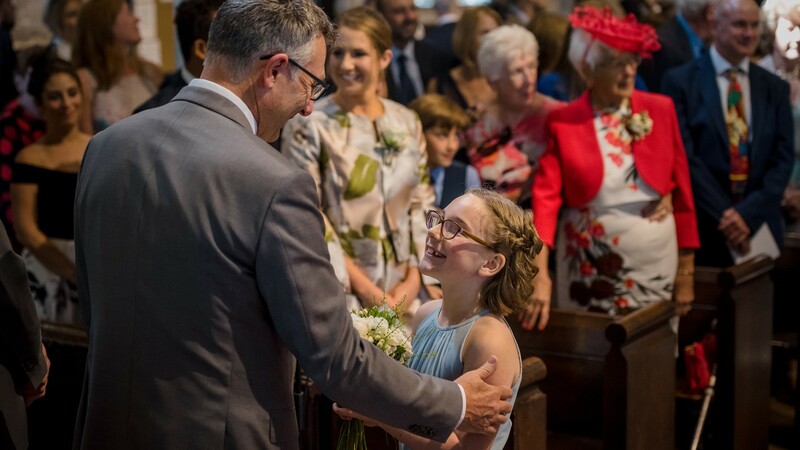 Paula and David have many ties to London but chose to invite their family and friends to sample the delights of their home in North Yorkshire for their wedding. 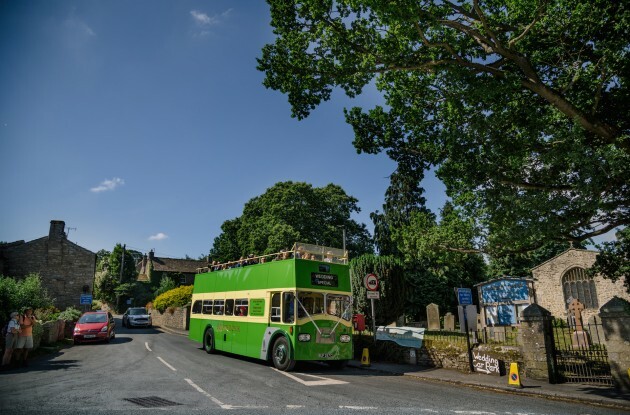 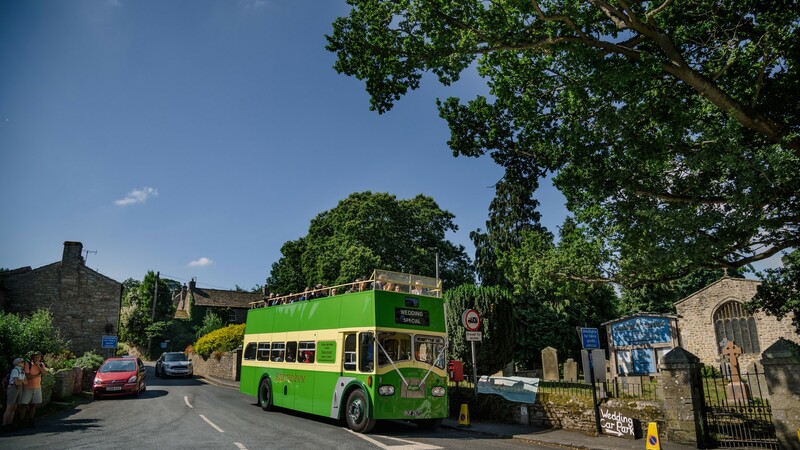 On the morning of the wedding, having transported many of the guests from Middleton Lodge by bus, the ceremony took place at St Andrew's Church, Grinton. 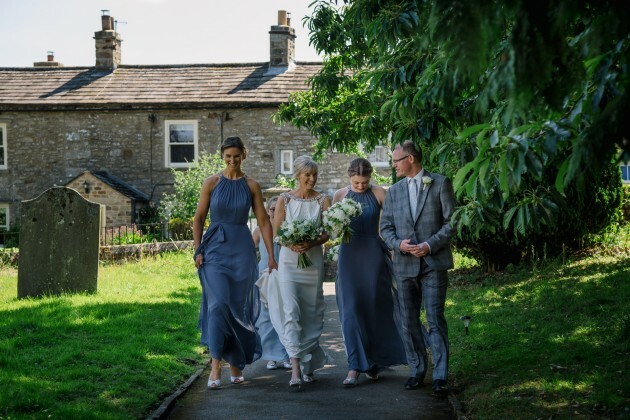 All guests then took various means of transport back to Middleton Lodge, which became the stunning backdrop for all the celebrations of the day. 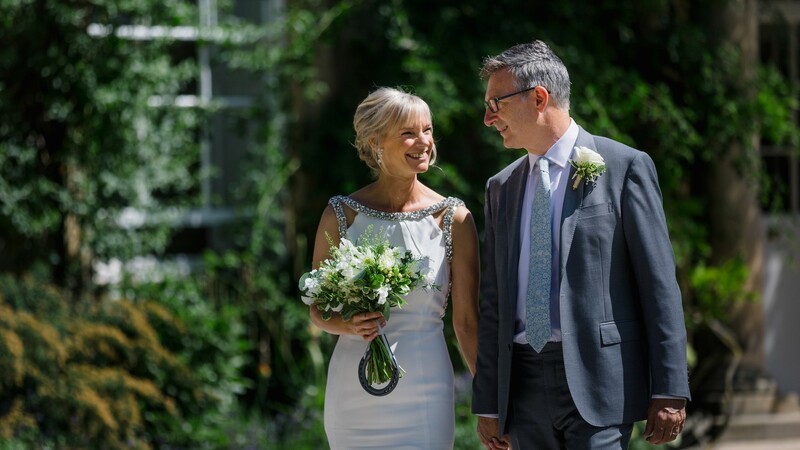 Paula and David had meticulously planned it so that the whole wedding was a memorable experience, not only for them but their wedding guests, too. 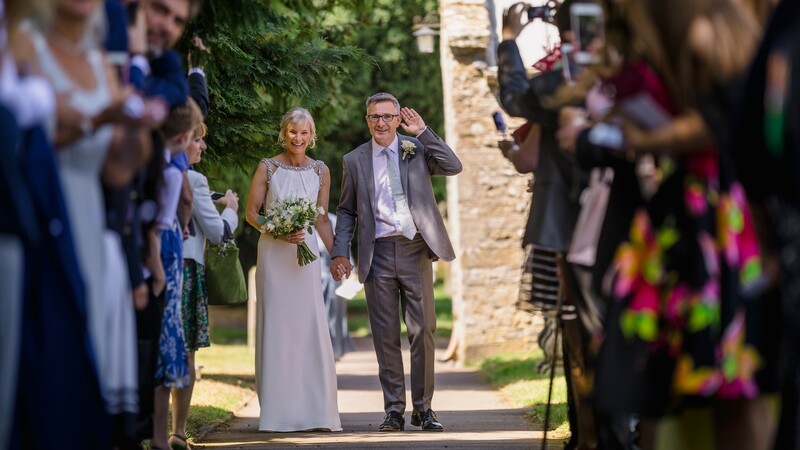 We can't thank Paula and David enough for asking us to record their wedding day for them, we loved every minute of it, there was so much going on and the whole day was packed with love, laughter and tears - a wedding photographers dream. 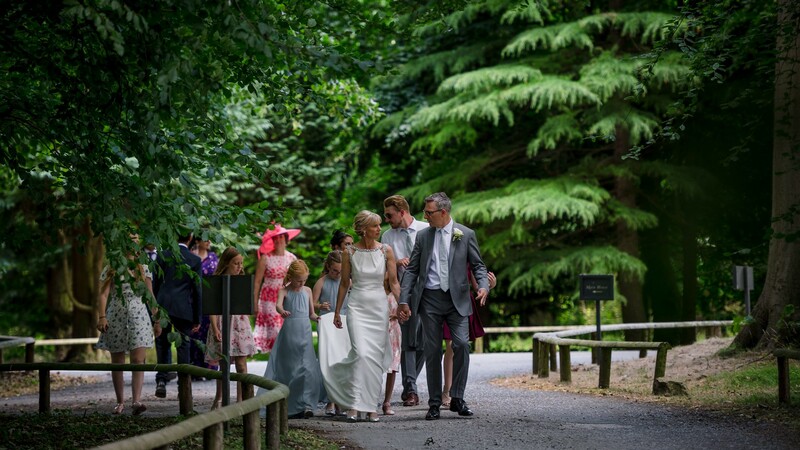 A totally awesome day! 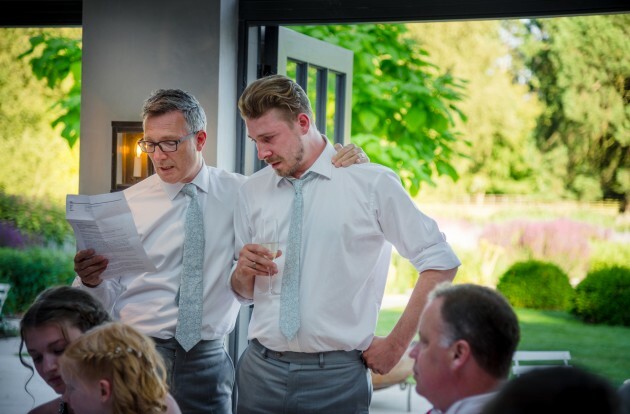 We hope you enjoy looking through their wedding as much as we did.